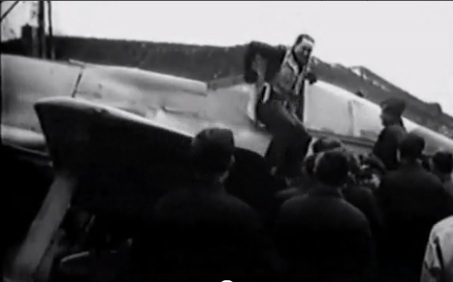 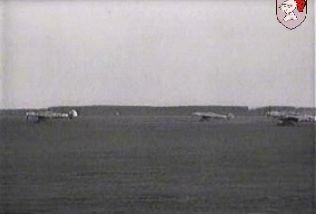 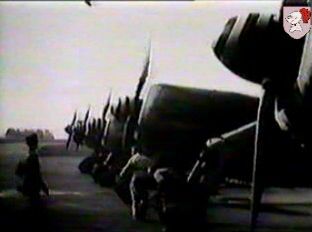 Also scrambled at 10:05, the FW 190s launch into their take off runs. 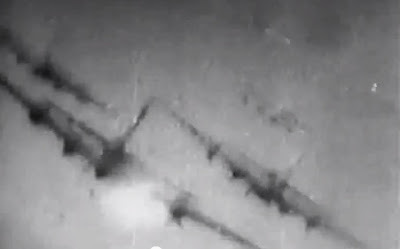 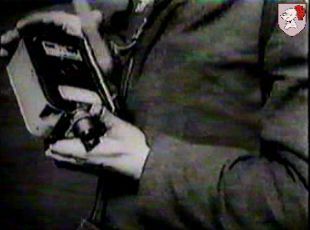 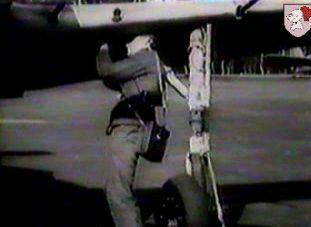 It is just possible to make out the white/black/white rear fuselage bands worn by the aircraft of the Sturmstaffel. ...Angriff ...attack. 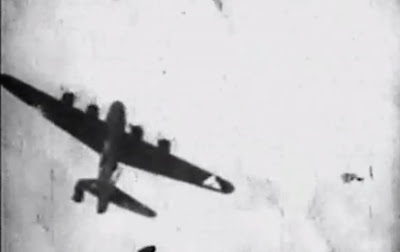 Kampf über den Wolken..combat above the clouds.. Above; "...Rückkehr der deutschen Staffeln..much back-slapping and hand-shaking as the successful fighter pilots are welcomed home. 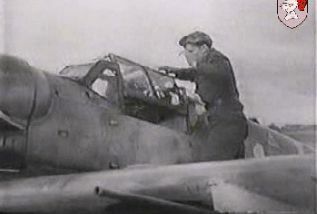 JG 3 alone claimed some 34 Ab-und-Herausschüsse on 11 April 1944, of which 16 were attributed to IV./JG 3 in this first engagement. 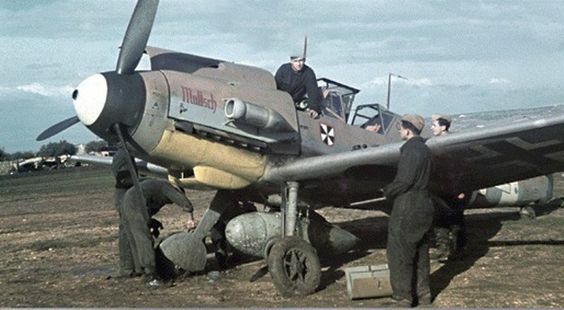 Returning home to Salzwedel a second 'Alarmstart!' 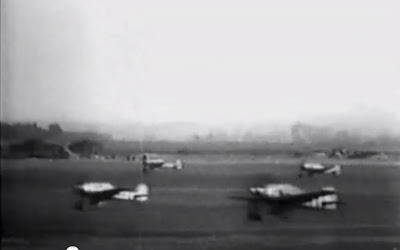 was ordered at 12:40 - IV./JG 3 reported a further eight victories, clashing with 1 BD four-engine bombers south of Rostock. 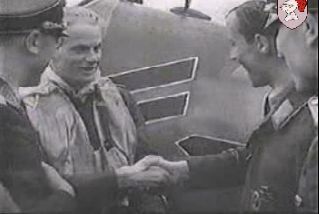 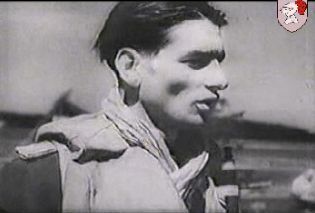 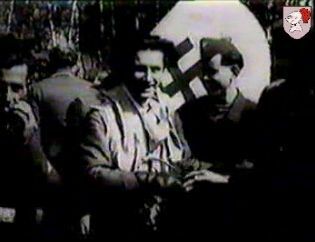 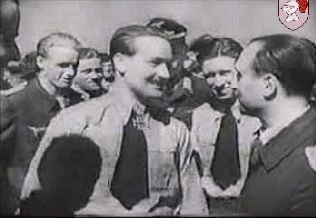 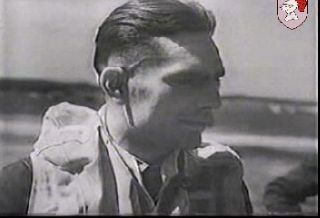 ..Lt. Dieter Zink of the Stab IV./JG 3 has returned with two victories.. 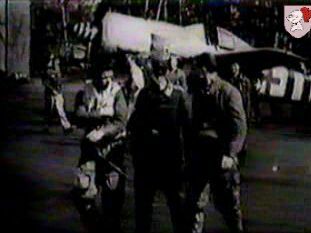 Here he is seen after climbing down from the machine usually flown by the Kommandeur.. 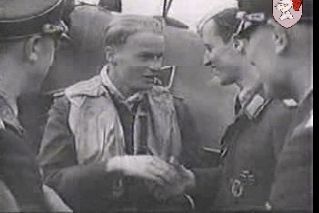 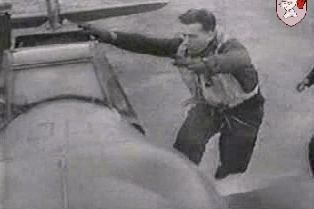 He usually flew as Kommandeur Friedrich-Karl Müller's wingman and followed him when Müller moved to the Geschwaderstab JG 3 in mid-April 1944.